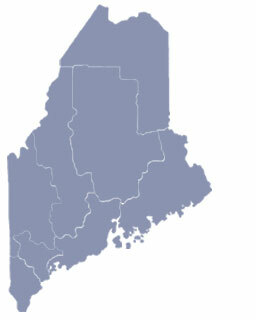 First settled by David McWain in 1775, the town of Waterford, Maine is composed of four different villages; North Waterford, East Waterford, South Waterford and the Flat at Keoka Lake. Although all of Waterford’s villages are separated by lakes and mountains, the area has a long history of agriculture, forestry and manufacturing. Every summer for more than 150 years, Waterford hosts their annual North Waterford’s World’s Fair, which is affectionately dubbed “the world’s smallest world’s fair.” Local summer camps include Camp Wigwam, Birck Rock, Camp Waziyatah and Fernwood Cove. 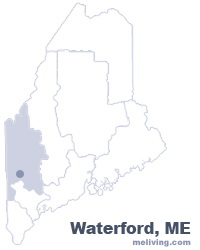 To share any Waterford, Maine information with us, please contact us. Learn more about advertising in MELiving.